A sump pump can help prevent serious water backups and damage in your home by efficiently draining rainwater or sewage. This can help you avoid loss of property, mold and mildew growth, and substantial structural issues. 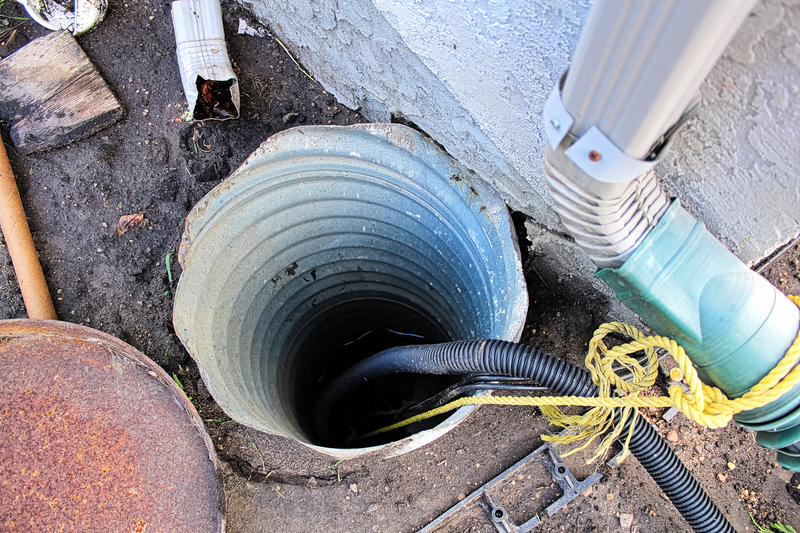 There are a few different types of sump pumps to consider, including those that use battery power and those that are connected right to your municipal water source. To determine which option is right for you, here is a guide. Battery-powered pumps are designed to turn on when your home’s electric power goes out. These pumps are powerful and versatile, so that they can work in nearly any home or property. There are a variety of different battery options to choose from, so you can find the one that fits your power and budget needs. However, you will need to periodically make sure that the battery is charged, so you don’t run out of power when you need it most. Water-powered pumps are connected directly to your municipal water system. They do not require any electric power or battery charge, so they will continue to operate even if you lose power for a long period. They also don’t require any regular checks or maintenance, so they’re popular with property managers and homeowners who don’t want to add extra items to their to-do lists. However, there are specific water pressure and pipe requirements for this type of pump to operate effectively. No matter what type of sump pump you’re interested in, your neighborhood plumber, Pride Plumbing of Rochester, can help. Serving Rochester, NY, and the surrounding communities, Pride Plumbing offers a wide array of services, including drain and sewer cleaning, water well pump repair, and plumbing video inspections. The licensed master plumbers take pride in providing high-quality customer service. Call (585) 272-7272 or contact the team online to request service.